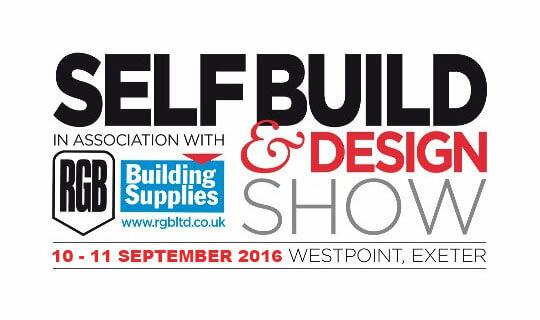 Nu-Heat will be attending self-build and renovation shows in Exeter and London this September, and you can visit us for free. Our friendly team will be on hand to offer expert advice and guidance on how you can integrate underfloor heating and renewables into your project. Not sure what to expect when you attend one of these shows? Our blog post provides some tips on how to make the most of your visit – click here to read it. Don’t forget to bring a set of plans so that we can provide a free bespoke quote within a few days. A showcase of products, systems and ideas, SelfBuild & Design South West offers advice and inspiration for your project, whether you are extending, renovating or building your own home from scratch. Meet our experts on stand H3, and find out whether underfloor heating is right for your project at our free masterclass sessionat 2:50pm on Saturday 10th September. 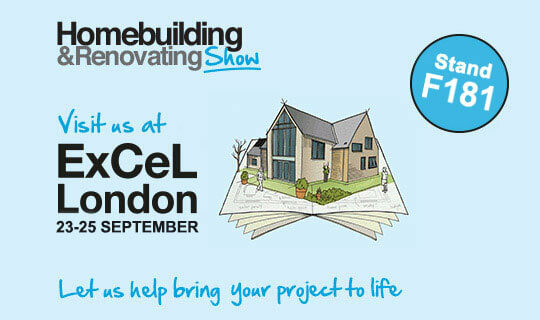 A go-to exhibition for self-builders and renovators, the London Homebuilding & Renovating Show can help you bring your project to life. Our experts will be on hand to discuss your project on stand F181, and you can also pop along to our free masterclass session about underfloor heating options at 2:30pm on Friday 23rd September in the Masterclass Theatre. Not able to get to the shows? Contact us on 01404 540650 to discuss the best underfloor heating and renewable solutions for your project.